Tired of the Same Old Boring Swim Workouts? (while still honing your technique and building your endurance engine for long-distance swimming)! I'm also giving away 6 sample workouts for you to try on your own. 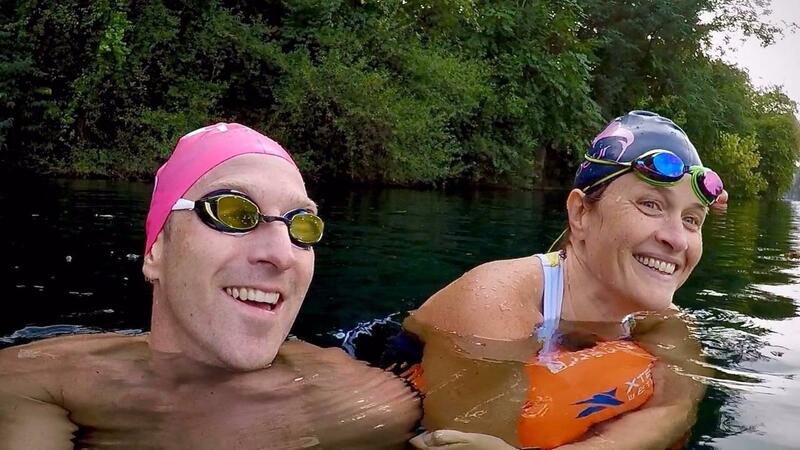 We never send spam, only information related to swimming, triathlon, or open water swimming and services we offer.